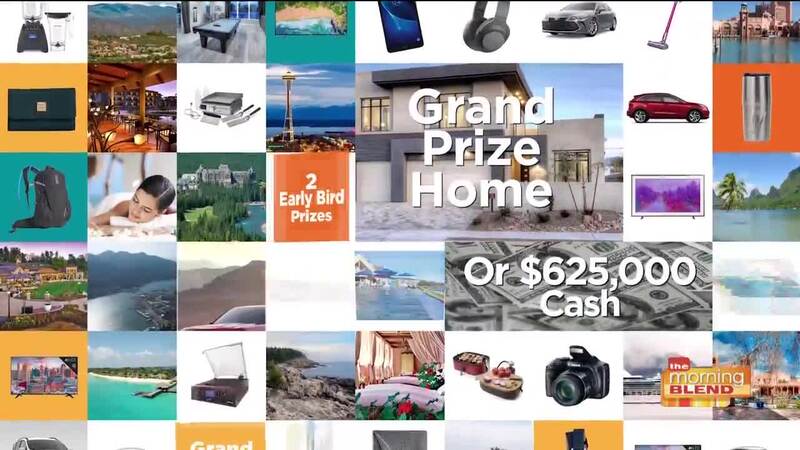 Since 2013 there have been more than 15,000 winners in the TMC Mega Raffle. Will this be your year? Even if you win an Early Bird prize, you’re still eligible to win in the Final Drawing. *Package values based on MSRP at time of prize selection. 2 Fabulous Grand Prizes -or- Take the Cash Option! Grand Prize #1 is an A.F. Sterling Home valued at $625,000 – or take the $625,000 cash option. Grand Prize #2 is the luxurious 2019 Audi A7 plus cash – or take the $150,000 cash option.